What would you give to know that your family will be faithful to Jesus over the long haul? And I'm not just talking about you and your children - but their children, and their children after them. What would you give? The biblical picture of Christian faithfulness is radical faith, faith that is uncompromising and unrelenting in its desire to honor Christ above all things in the practical things of everyday life. That radical faith, passed down from one generation to the next is the only ... See More thing that will create generational faithfulness. 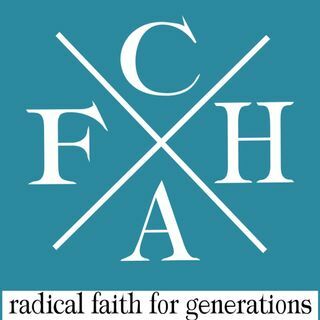 The Christian Home and Family podcast is my humble attempt to teach, challenge, and equip Christian families to take up the mantle of radical faith for the sake of seeing Jesus glorified in them and through them. It's not for the timid. It's not for the tepid or lukewarm. Radical faith belongs to radical people. Will you be one of them? Will your family be one of generational faithfulness?